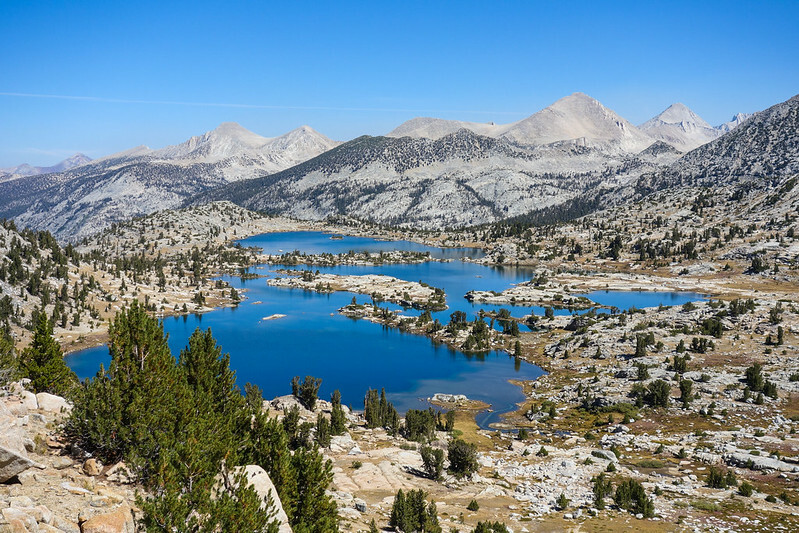 Krista and I spent a three weeks in August-September 2015 hiking most of the John Muir Trail, northbound, from Horseshoe Meadows (near Lone Pine, around twenty miles south of Mt. 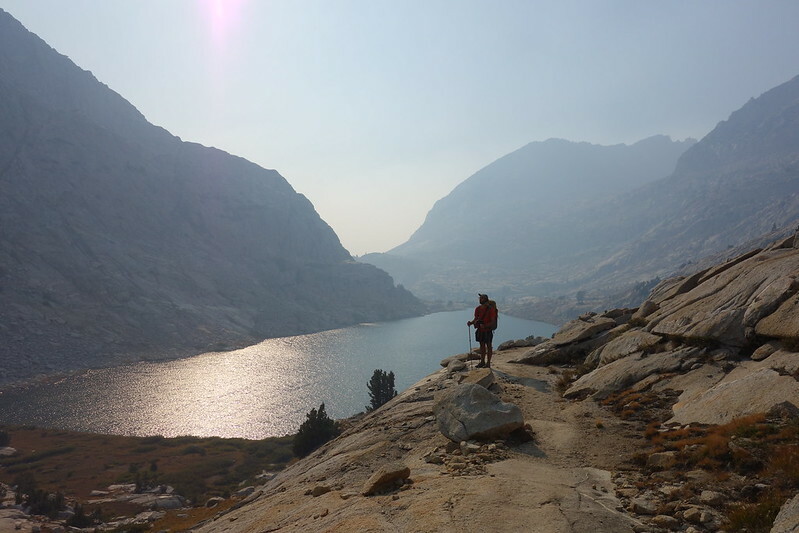 Whitney) to Tuolumne Meadows in Yosemite. The hiking itself took us twenty-two days, with resupplies in Independence at the wonderful Mt. 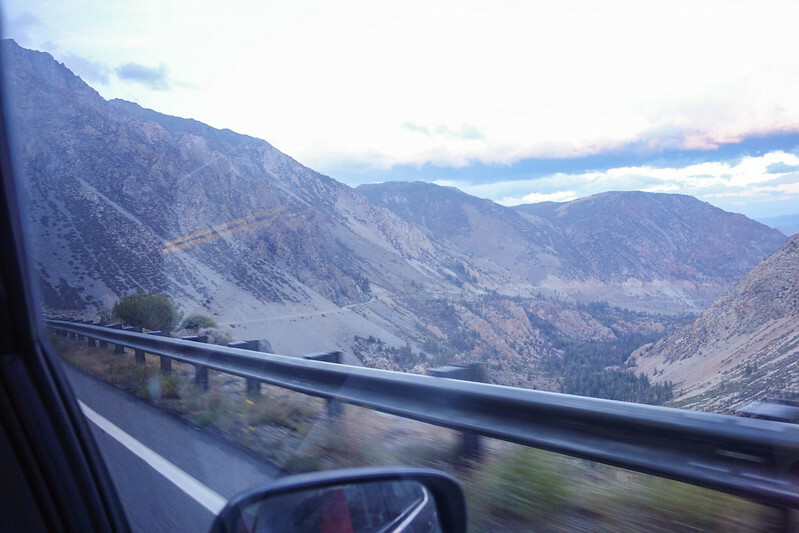 Williamson Motel, Muir Trail Ranch, and Red’s Meadow. The route was non-traditional in several senses: (a) most hikers go southbound, while we went northbound; (b) those hikers that go northbound typically start at Mt. 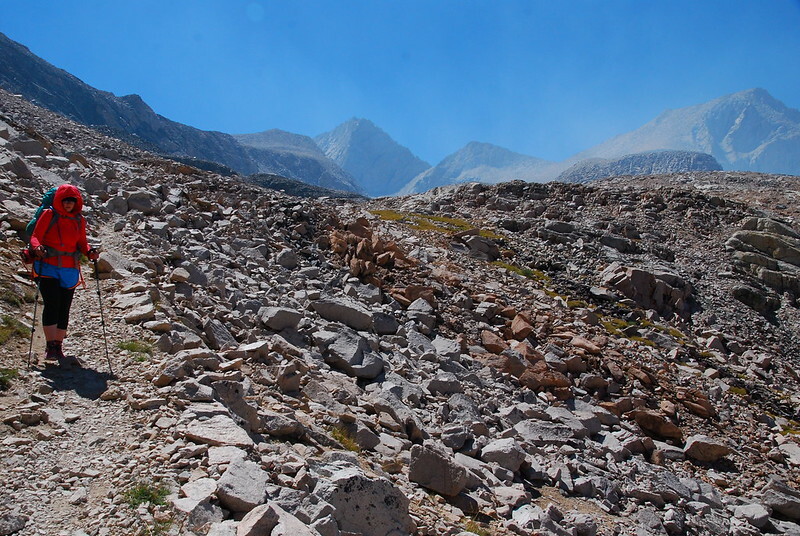 Whitney, while we started south of Whitney; and (c) we skipped both of the trail’s official termini (Mt. Whitney and Happy Isles). 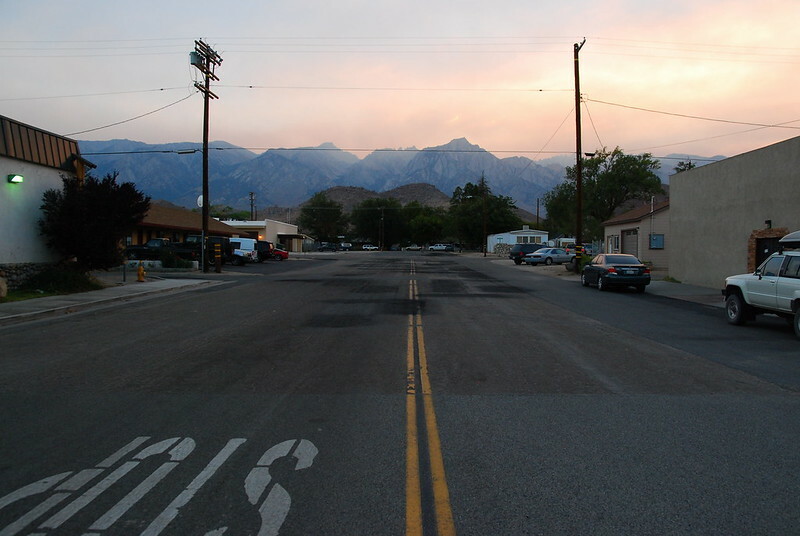 (a) and (b) are due to permit difficulties: in the wake of Mile… Mile and a Half, permits out of Yosemite are very difficult to get (most people we met took around twenty consecutive lottery entries to get one), and permits out of Whitney, though easier, are still somewhat of a pain. Starting at Horseshoe Meadows meant that we could easily reserve a permit from Inyo National Forest via recreation.gov without any uncertainty. 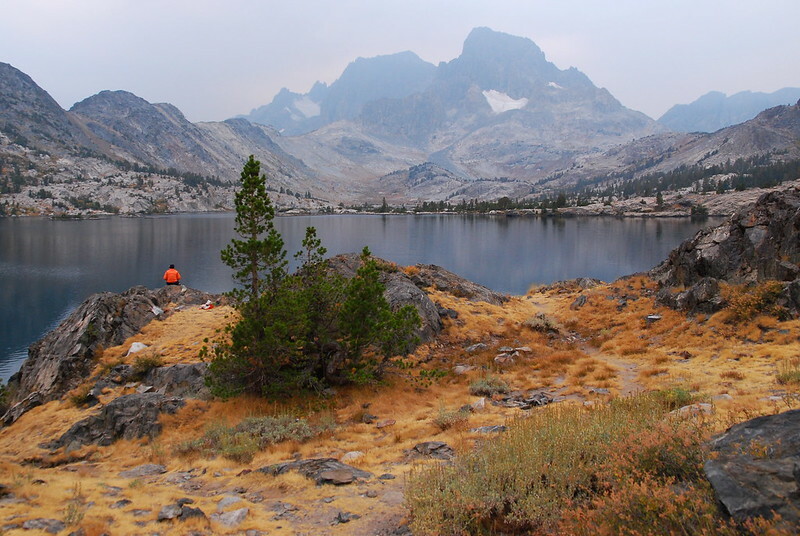 (c) is just personal preference: I’d like to climb Whitney some day, but doing it as an out-and-back would have broken up the trip more than either of us wanted, and finishing in Yosemite Valley felt perilously close to ending a wilderness excursion with a trip to Disneyland. The next twenty or so posts will be be daily journals from the trip. We’ll post links here as we finish.